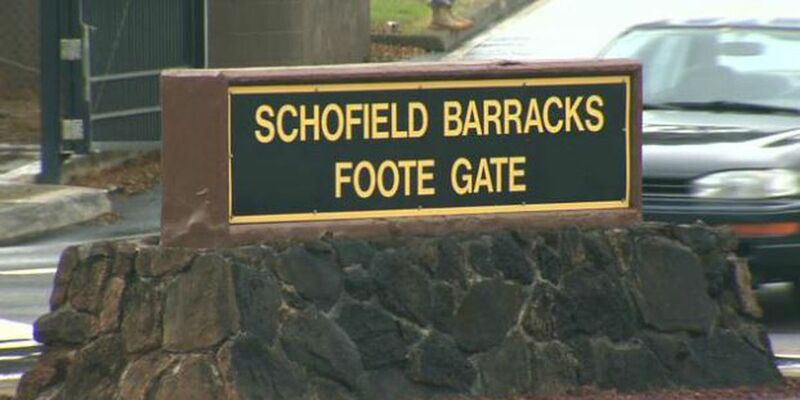 The Marine Corps is warning the residents around Schofield Barracks of an increase in noise due to scheduled artillery training from July 28 to July 29. The exercise will be held sometime between 9 a.m. and 10 p.m. The dates and times are subject to change based on weather and other deciding factors. Occasional noise during the training may be heard from residents surrounding the barracks, but the military assures there is no immediate danger. The training will prepare local service members for battle and help them return home safely. The military appreciates the community's understanding and continued support during this time. usaghi.comrel@gmail.com during the weekdays from 8 a.m. to 4 p.m.